our motto: la dolce vita: fine food, wonderful wine, great music, and the good things in life. Every Monday we are sharing our wines (which are named after musical notes) with food and music – in order to convey the emotion and personality of the wine, before you even open the bottle. It’s a ‘Symphony for the Senses’. 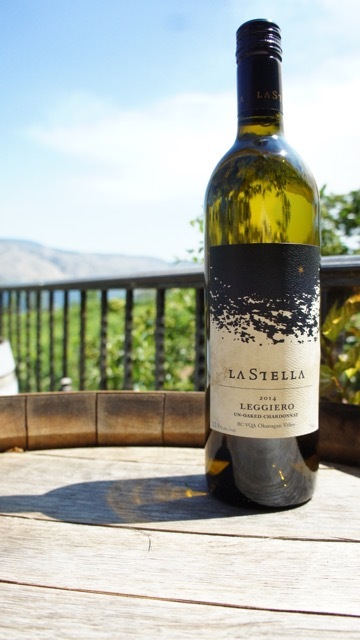 The Musical Note: Leggiero: Light and delicate. Minimal. Less is more. The Wine: Leggiero. An un-oaked Chardonnay done Italian style in the new world. The best Italian Chardonnay hails from the hillsides of cool climate region of Alto Adige. Almost always made in an un-oaked fashion, it is a wine that expresses the pure minerality of Chardonnay with beautiful acidity and crisp fruit flavours. Ours offers up a balance of apple, quince, meyer lemon and keylime pie. The palate is harmonious with a great burst of lemon puff and green apple on the mid-palate that plays into a medium length mineral infused finish. 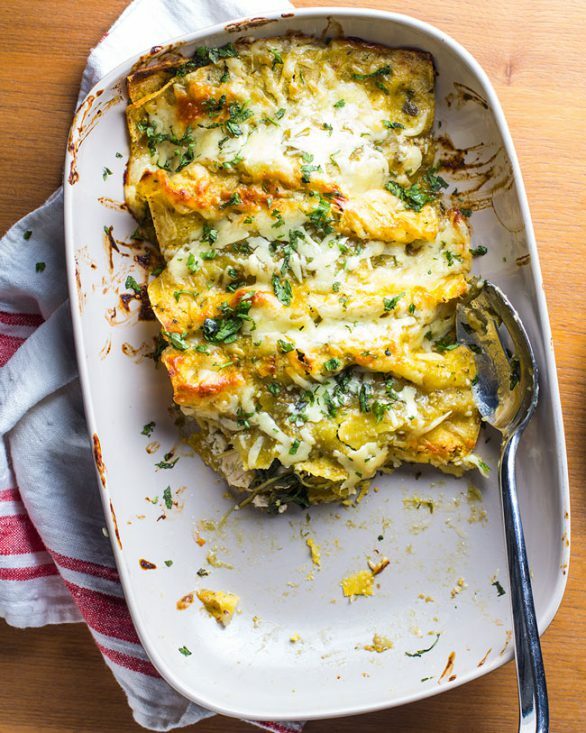 The Food: Chicken, Kale & Goat Cheese Enchiladas from the food blog Kiwi & Bean. The Music: ‘Lascia Ch’io Pianga‘ by Celtic Woman. Get recipes and great information like this when you sign up for our newsletter.